We have nearly 30 years of experience on commercial and industrial flat roofs, and many of our team members have been with us from the beginning. We've completed jobs from 1,000 square feet to over 3,000,000 square feet. No matter the job, we have the experience necessary to navigate the complexities of re-roofing in the commercial space. We’ve worked alongside world-class clients across the nation. We understand that warehouses and manufacturing spaces need to be watertight and fully operational during the re-roofing process. If a building leaks or floods during re-roofing, it could derail operations and eat into your profits. You need a reliable roofing contractor who understands your unique needs to get it done right the first time. ATLANTA, GA — 278,000 SQ.FT. 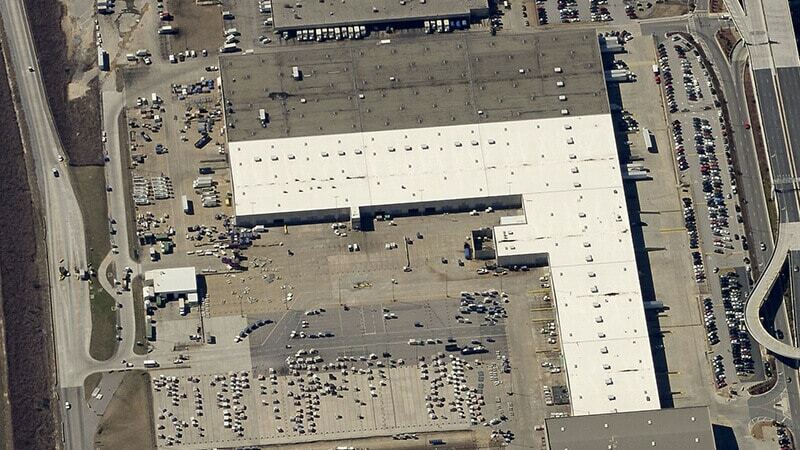 This project involved re-covering the existing roof of the baggage sorting area for Delta Airlines. The completed system included a high density cover board with a fully adhered 80mil TPO. Our crews worked with airport security to ensure safety and to keep the facility functioning normally. Since completing the project in 2012, we’ve been invited back to re-roof another portion of the facility—yet another example of the lifelong partnerships we forge with our clients. 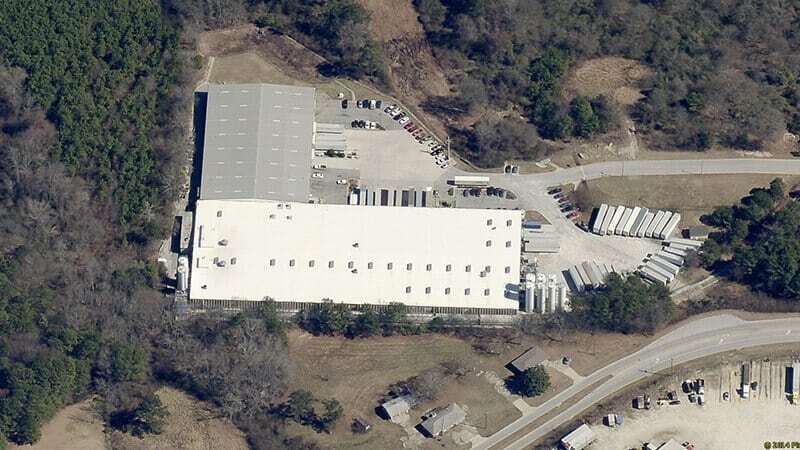 CONYERS, GA — 100,000 SQ.FT. This was a re-roof of an existing metal building that was leaking so badly that Pactiv (the tenant) was having trouble keeping their manufacturing line open. We were able to come in and resolve the issue with a metal building re-cover using a flute filler insulation and a high density ISO coverboard with an 80mil TPO fully adhered overtop. The project posed some additional complications with hidden gutter issues and the need to cover existing skylights that were not in use. 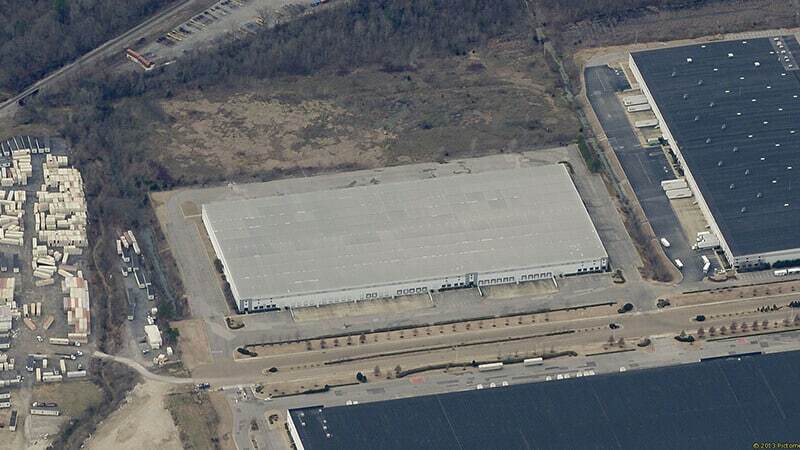 MEMPHIS, TN — 338,000 SQ.FT. This was a re-roof of an existing metal building using the relatively new Rhinobond / Invisiweld induction welded plate system. The system was a great solution to the challenge presented by the gauge of the original roof panels and the restrictions of attaching over a metal building. As part of the re-roof package, we also replaced all the existing gutter and downspout to improve water drainage off the roof. 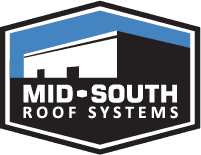 Our goal is a lifetime partnership with our customers, which is why so many of them come back to us again and again for all of their roofing projects. We're committed to getting the job done right. Don't let leaks from shoddy work shut down your operation or send your tenants or workers running for the hills. Save yourself time, money, and headaches with an experienced roofing partner. Need a partner who will help you through the re-roofing process? WE'D BE HAPPY TO PROVIDE YOU WITH A FREE QUOTE.